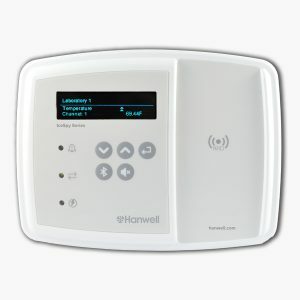 An optional piece of hardware to work in conjunction with the Hanwell IceSpy and Hanwell EMS radio system to provide additional functionality, includes alarms, RFID and Bluetooth. 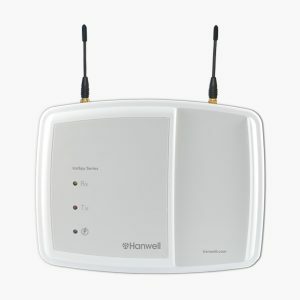 The Hanwell IceSpy Repeater unit is an optional add-on for the Hanwell EMS system and has been designed to extend the radio range of the system by a further 3900 feet over open ground. 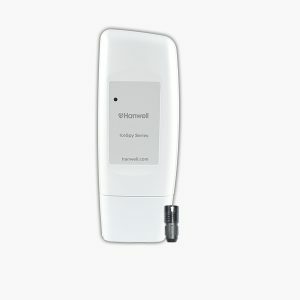 Part of the Hanwell IceSpy Wireless Temperature Data Logger Range, the NP3100 IN-PT001F2 is a single channel external PT100 data logger which is compatible with PT100 probes. Instrument Measurement range -148°F to +252°F. 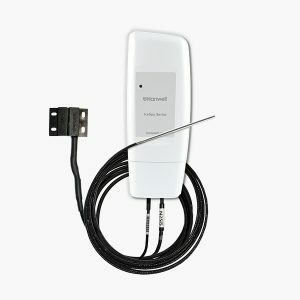 Part of the Hanwell IceSpy Wireless Temperature Data Logger Range, the NP3100 IN-PT002F2 is a dual channel external PT100 data logger for use with PT100 probes. Instrument Measurement range -130°F to +482°F. 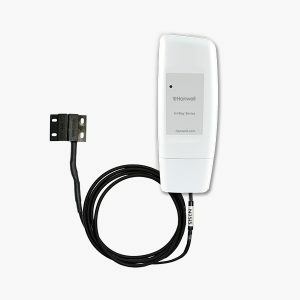 Part of the Hanwell IceSpy Wireless Temperature Data Logger Range, the NP3100 IN-PTD01F2 is a single channel external PT100 data logger for use with PT100 probe and door switch alarm. Part of the Hanwell IceSpy Temperature Transmitter Range, the NP3000 IN-TH001F2 is an Internal Temperature Transmitter for use with external thermistor probes. 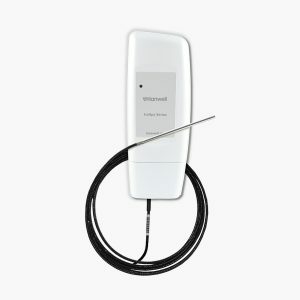 Instrument Measuring Range range -40°F to +212°F. 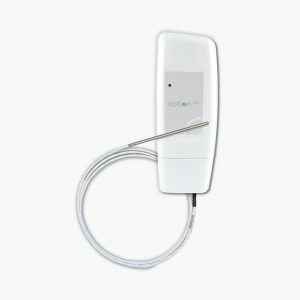 Part of the Hanwell IceSpy Wireless Temperature Data Logger Range, the NP3000 IN-TH002F2 is a temperature data logger for use with an external thermistor probe. 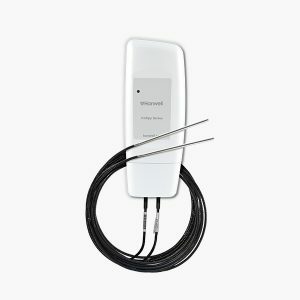 Instrument Measurement range -40°F to +212°F. 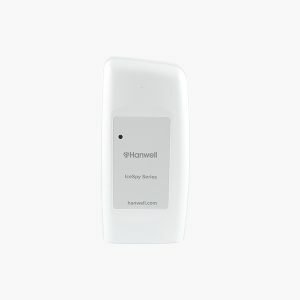 Part of the Hanwell IceSpy Wireless Temperature Data Logger Range, the NP3000 IN-TH003F2 is a temperature data logger that is compatible with an internal and external thermistor probe. 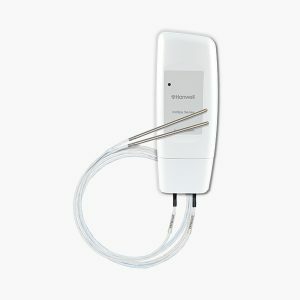 Part of the Hanwell IceSpy Wireless Temperature Data Logger Range, the NP3000 IN-TH004F2 is a dual temperature data logger for use with external thermistor probes. 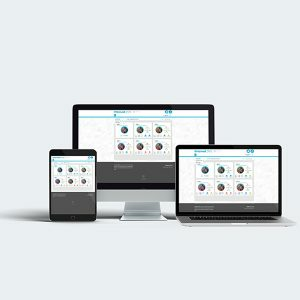 This enables monitoring of two processes with one unit. Instrument Measuring Range between -40°F to +212°F. 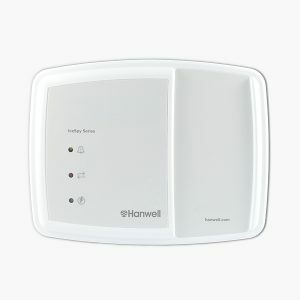 Part of the Hanwell IceSpy Temperature Wireless Data Logger Range, the NP3000 IN-THD01F2 is a Wireless Internal Temperature Data Logger for use with external thermistor probes and door switch. Instrument Measurement range between -40°F to +212°F. 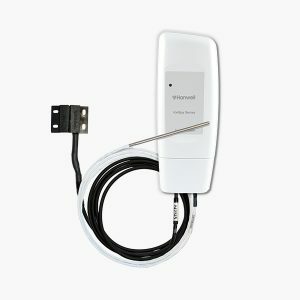 Part of the Hanwell IceSpy Wireless Temperature Data Logger Range, the NP3000 IN-THD02F2 is an external data logger for use with an external thermistor probe and door switch.